To provide quality books and teas with superior services that exceeds customer expectation. Our mission is to provide an equitable solution for the high cost of literature and teas in a relaxing, welcoming environment exemplifying excellence. 1. Our Customers: We go the extra mile to meet and exceed customer expectations. 2. Our People: We value, appreciate, trust, and respect each other. 3. Excellence: We strive for excellence in everything we do. 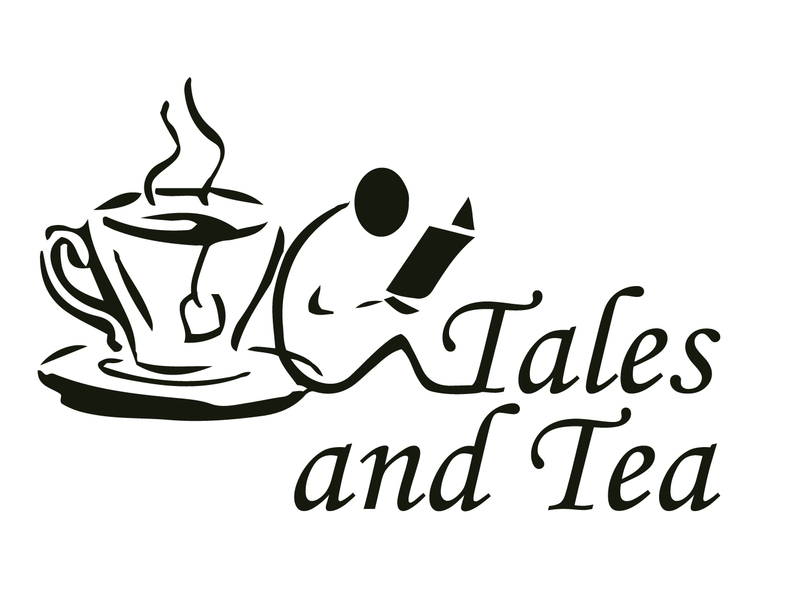 Hello and thank you for dropping by to learn more about Tales and Tea. My name is Terri Belmer and I am an avid reader and have been enjoying books since I was a little girl. My passion for books, and a hot cup of tea to relax at the end of the day, lead me to open Tales and Tea. Tales and Tea was established in May 2007 and is located in Atlanta, Georgia. We are an independent online book cafe, specializing in quality new, used, rare, out of print and recorded books, DVDs, CDs, tea and tea accessories. Currently we have over 5,000 books in inventory however not all are listed online. Browse our inventory, if you are unable to find a title please use our off-line book request form and we will check our off line inventory and other stores for you. Our selection of books has something for everyone from romance to business to young adults to science. The low prices allows multiple purchases for the price of one new item at your local bookstores. Our selections of teas and accessories is limited to the best quality at the lowest price. As we continue to grow larger selection of books and teas will be added. Thank you for your support. Please bookmark our site and come back often.